The IT-132 is a female love doll by Irontech. 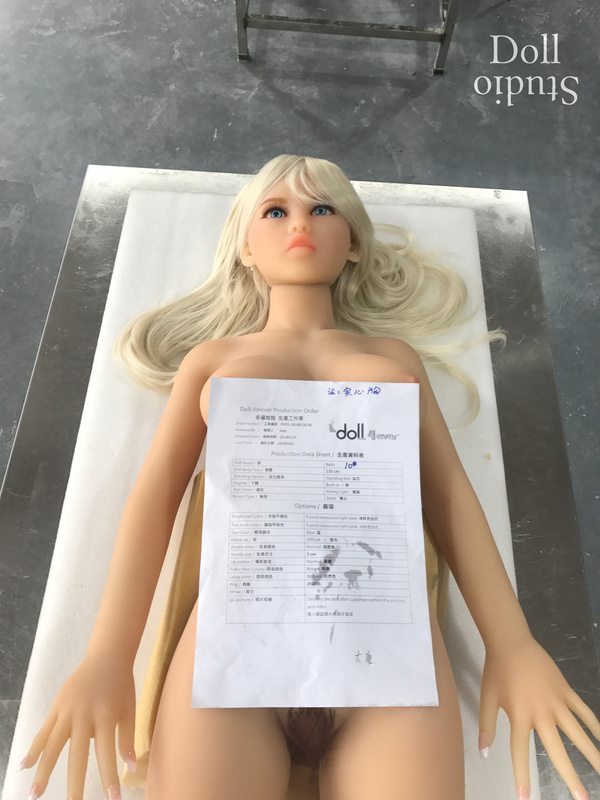 The doll is made of TPE. The IT-138 is a female love doll by Irontech Doll. Height：138cm. Weight：21kg. 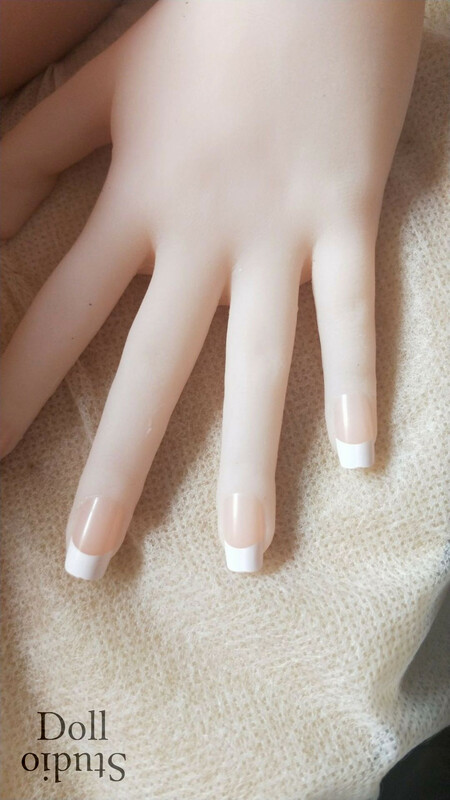 The doll is made of TPE. 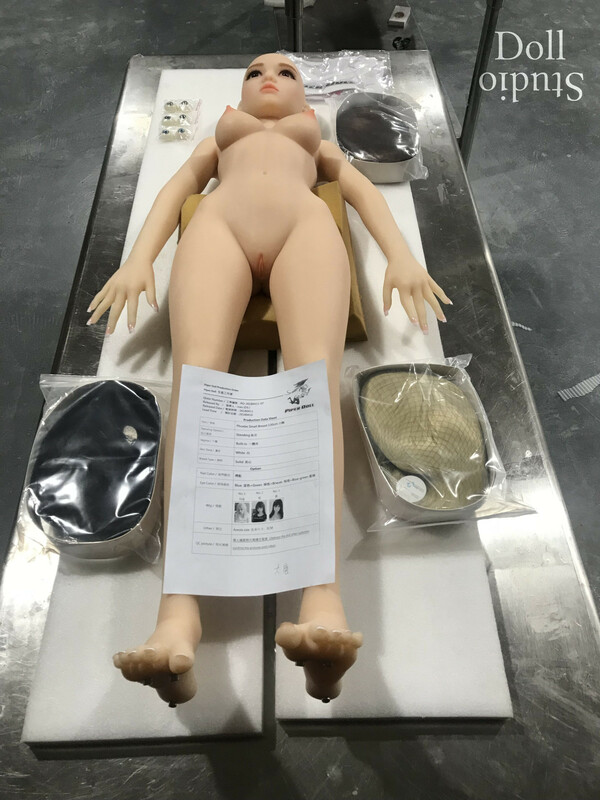 The OR-138 is a lightweight TPE love doll by OR Doll (Oriental Rose). The female doll is about 138 cm tall and weights about 24 kg. The OR138 body features a metal skeleton with joints.